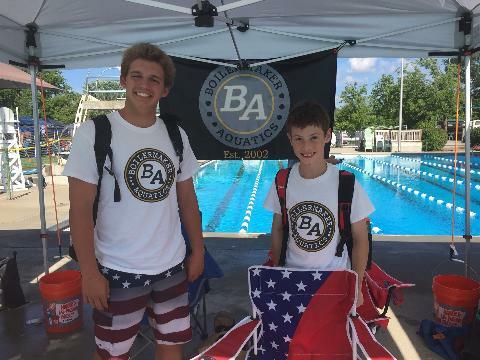 Welcome to Boilermaker Aquatics Swim Club! 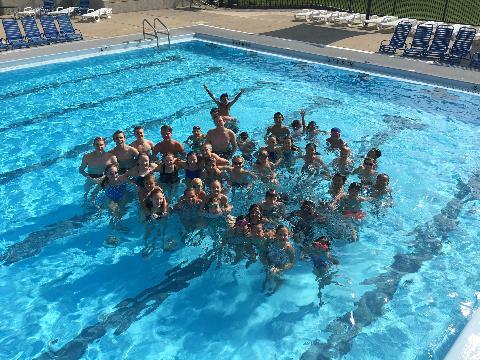 We are a USA Swimming year round competitive swim club in Lafayette and West Lafayette, IN. 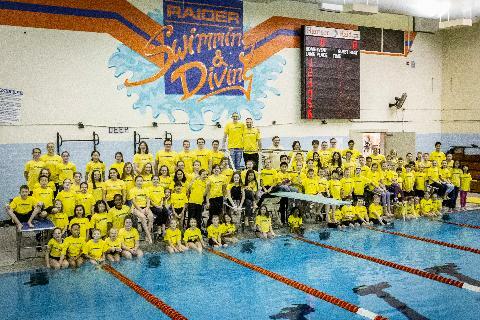 With over 200 current swimmers/members, we are a professionally coached team that is focused on developing swimmers from ages 4-18 and helping them reach their age group, senior and national goals. 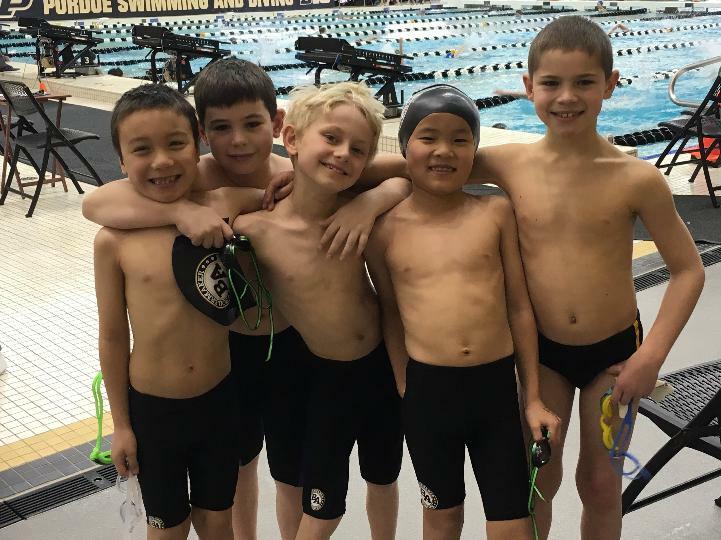 We aim for a fun environment for youth to learn and succeed at the life long skill of swimming and teach many positive life skills including competitiveness, teamwork, responsibility and goal setting. 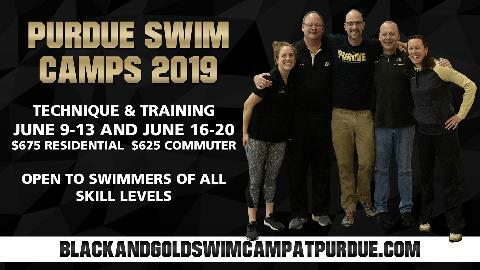 We also host several sanctioned swim meets throughout the year at the Boilermaker Aquatic Center at Purdue University.